PUBG has seen a nice lift of its own with SuperData reporting almost 5 million sold on PC in June and the mobile version reaching $30 million, according to Sensor Tower. Fortnite continues to dominate the industry, generating $2 million monthly on mobile and reportedly driving Epic Games' worth up to $8 billion. 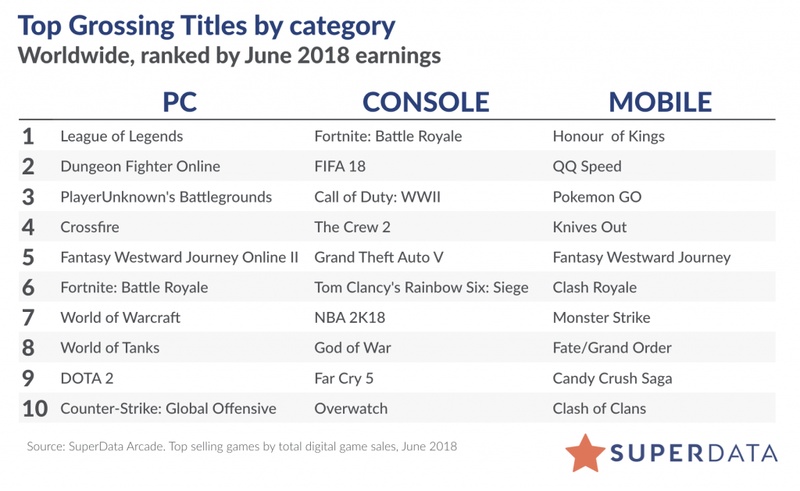 SuperData's newest report on digital game sales shows the battle royale leader topping the console charts for the month of June but behind rival PUBG on PC. In fact, PUBG has been enjoying a bit of a revival lately, and part of that came from a "massive bump" due to a Steam sale, SuperData noted. 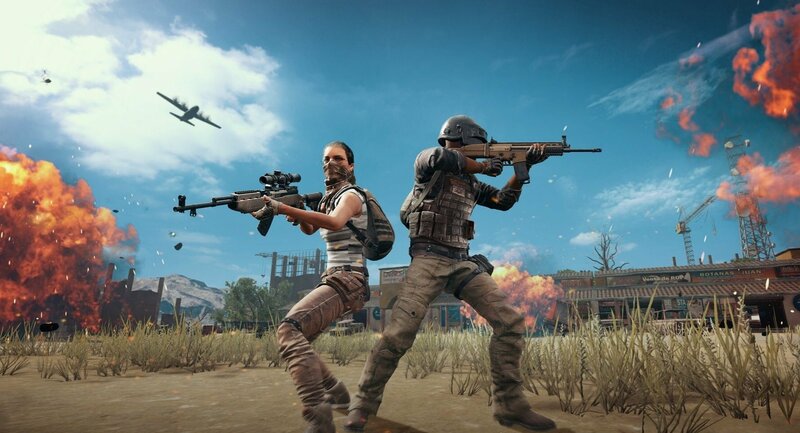 "PUBG sold 4.7 million units on PC in June, up significantly from May and only second to its peak month in October 2017. 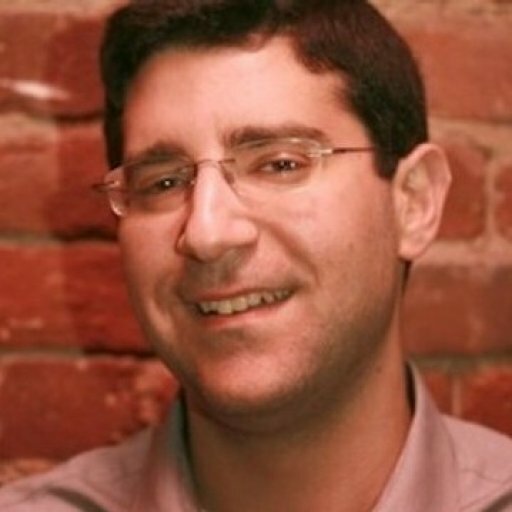 Growth was underpinned by a reduced price point of $19.99 on Steam," the research firm said. Meanwhile, PUBG on mobile has now managed to reach $30 million in revenues in its first four months, according to the folks at Sensor Tower. The analyst firm pointed out that the game's "premium Royale Pass has made a lasting impact on the hit game’s revenue potential." Since the Royale Pass went live on June 19, players have been spending three times as much per day in PUBG ($650,000 vs. $220,000). The Royale Pass has been so effective, that it's generated $22 million for publisher Bluehole since launching June 19, with no day seeing less than $450,000. In true games-as-a-service fashion, PUBG's new 4x4 map Sanhok launched only a few days following the Royale Pass, giving players new content to enjoy. As for games outside the battle royale genre, SuperData pointed to The Sims 4 "going as strong as ever" with the almost four-year-old title seeing close to another million sales for its latest expansion. "We estimate that over 800,000 PC players purchased the new 'Seasons' expansion for The Sims 4 in June, making it the game’s second-most successful expansion after November’s 'Cats and Dogs'. This is especially impressive considering The Sims 4 is approaching its fourth year," SuperData stated. The firm provided some additional context around Activision's Call of Duty franchise as well. It's hard for triple-A publishers to continually outperform with annual releases, but Call of Duty has still done pretty well. "Call of Duty: WWII trajectory outpaces Call of Duty: Infinite Warfare but lags Call of Duty: Black Ops III," SuperData explained. "WWII’s additional content revenue was up significantly compared to IW’s last year due to a new DLC release, but it still could not match BOIII’s 'Zombies' DLC sales last June, despite BOIII being in its second year at the time." All told, worldwide digital games spending jumped 15% year-over-year in June, from $7.9 billion to $9.1 billion, SuperData reported, with both mobile and console revenue increasing 23%, helping to offset slight declines in the Premium PC and Social spaces. You can peruse the chart toppers below.